BASF is investigating the possibility of building a highly-integrated chemical production site in the South Chinese province of Guangdong. 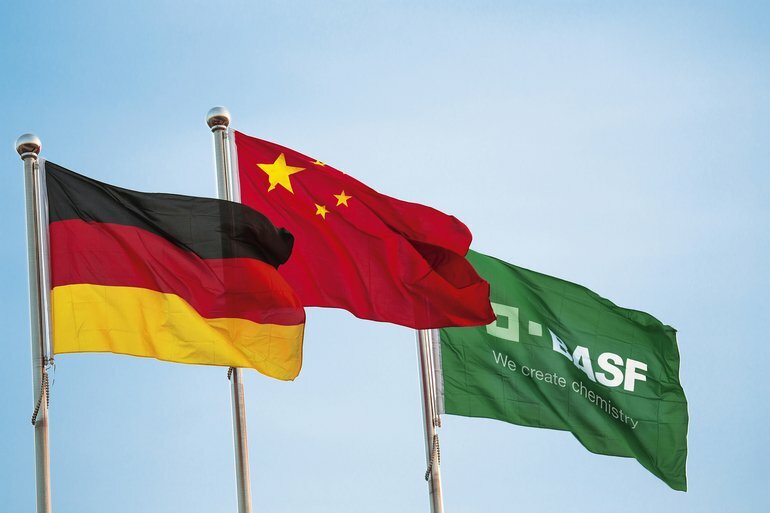 Martin Brudermüller, BASF’s Chairman of the Board of Executive Directors, and Lin Shaochun, Executive Vice Governor of Guangdong Province, signed a non-binding memorandum of understanding in Berlin, in the presence of Germany’s Chancellor Angela Merkel and the Chinese Premier Li Keqiang. The Verbund site in Guangdong would be BASF’s largest investment and would be operated under the sole responsibility of BASF. China – with a world market share of around 40 % – is the largest chemical market, and dominates the growth of the global chemical production. The investment is estimated to reach up to 10 billion US$ by completion of the project around 2030. 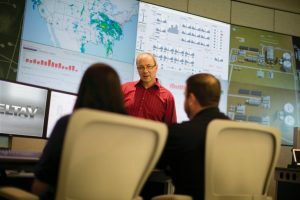 The first plants could be completed by 2026 at the latest. In the initial phase, the BASF project would include petrochemical plants – the heart of the well-established Verbund system. 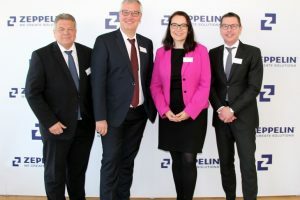 A steam cracker with a planned capacity of 1 million t/a of ethylene would be the starting point of the value chains at the new integrated site. In the next phases, plants for more consumer-oriented products and solutions would be built, to serve sectors like transportation or consumer goods. 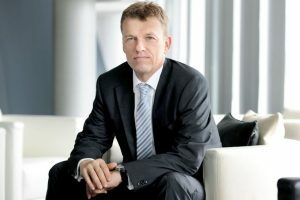 The site would ultimately be the third-largest BASF site worldwide, following Ludwigshafen, Germany, and Antwerp, Belgium.